Dark Ages Romance: Discover the romance of Dark Ages Britain: Can you really set a romance in Anglo-Saxon England? Can you really set a romance in Anglo-Saxon England? There aren't a lot of historical romances set in Anglo-Saxon England available. Viking and Medieval, yes - but not Anglo-Saxon. The Anglo-Saxon period covers from approximately 400 A.D. (with the departure of the Romans), until 1066 (with the arrival of the Normans). 1066 marks the beginning of the what we now call the 'Middle Ages'. However, the Anglo-Saxon era can be divided between the post and pre-Viking periods. The 'North Men' began attacking the east coast of Britannia, on 793 A.D - when they destroyed the abbey of Lindisfarne on the North-east coast. This marked the beginning of the 'Viking Age' - that led up to the Norman conquest. Now, there are plenty of Viking romances available. A quick search on Amazon will bring up a wealth of titles for anyone who loves reading historical romance set in this period. 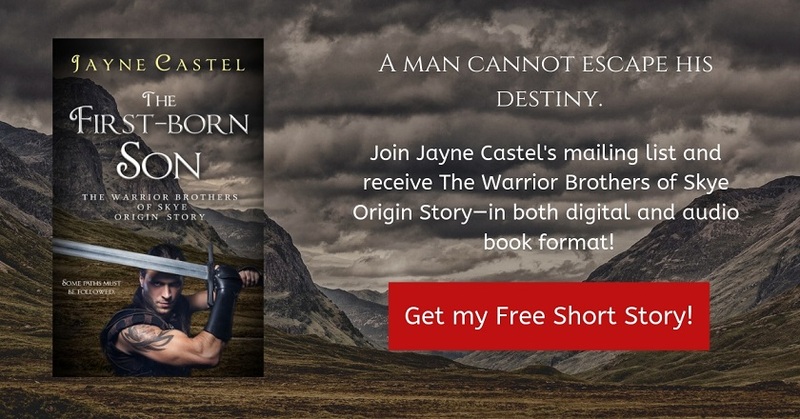 There are lots of steamy tales about blond Viking warriors abducting maidens, taking them home as slaves and then falling in love with them. Many romance readers can't get enough of these stories. So why aren't there plenty of Anglo-Saxon romances available as well? Does this period not lend itself to love-stories as well as the Viking era? Anglo-Saxon Britannia is a period shrouded in a lot of mystery. It is not very well documented historically, as much of records of this period were destroyed during the Viking raids. Much of what we have learned about this era has come from epic poems, such as Beowulf. Writing in this period requires a touch of fantasy, a love for writing about raw emotions and big themes - with a touch of violence and bloodshed. These were gritty times, after all! 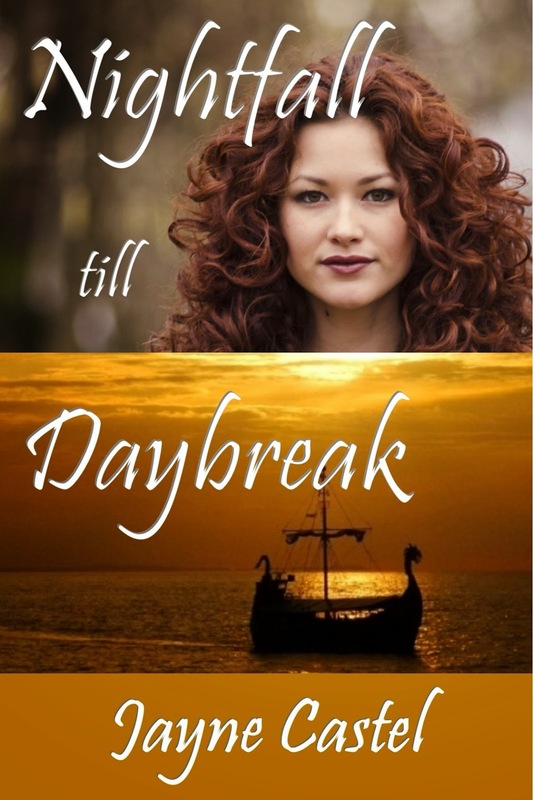 I write my historical romances exclusively in this era - 7th century Anglo-Saxon Britannia - and I love setting my romance adventures in this period. In fact, I'm always looking for books to read, set in this era! My current series is set during the 7th century - during the last years of the dominance of the Kingdom of the East Angles before the rise of Mercia as a dominant power. My first book in the series, Dark Under the Cover of Night, was inspired by, and based around, the last year in the life of King Raedwald - the king thought to be buried in the famous Sutton Hoo longship in Suffolk. This novel's love story centers around Raedwald's daughter and her forbidden love for the son of her father's arch-enemy. 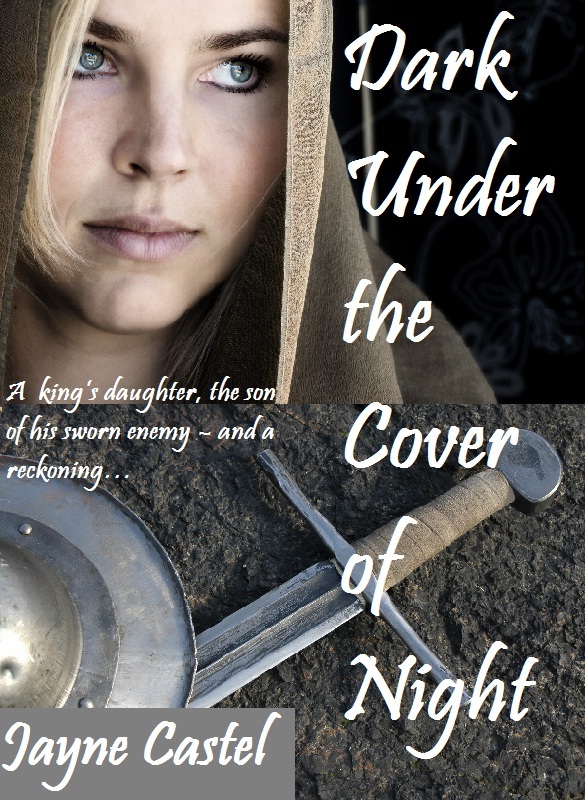 Dark Under the Cover of Night, in turn, inspired the following two books in the Kingdom of the East Angles series (which can all be read as stand-alone novels). The second novel, Nightfall till Daybreak, is centered around the reign of King Sigeberht (Raedwald's stepson), who comes back to Britannia to claim the throne from a usurper, after many years exile in Gaul. Here, the love story is between Sigeberht's most trusted retainer, and one of the king's slaves. The third book (due to be released on Amazon in the next couple of days!) is The Deepening Night. This novel's love story is centered around King Annan of the East Angles (who takes the throne after Sigeberht is killed). Annan has been forced to 'bend the knee' to Mercia - and must marry the sister of a man he loathes in order to ensure peace for his people. There are an endless supply of ideas for stories in the Anglo-Saxon period. It was a brutal time, in many ways; a time when men were warriors and women had to be very strong to survive. It was a time when Christianity was beginning to make in-roads into the local culture, conflicting with pagan beliefs, and bringing with it new ideas and influences. It was a time of powerful emotions: love, honor and vengeance. If you love this period as much as I do - and enjoy reading character-driven, adventure romance set in a time when only the strong survived - why not give my novels a try? 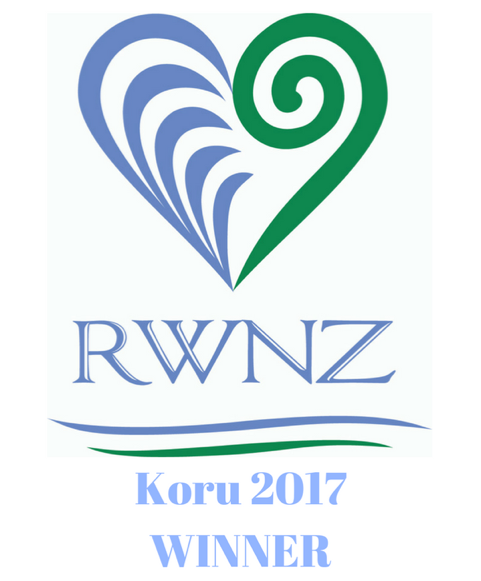 I love to hear from my readers, so please let me know what you think! Out on Amazon in the next two days! 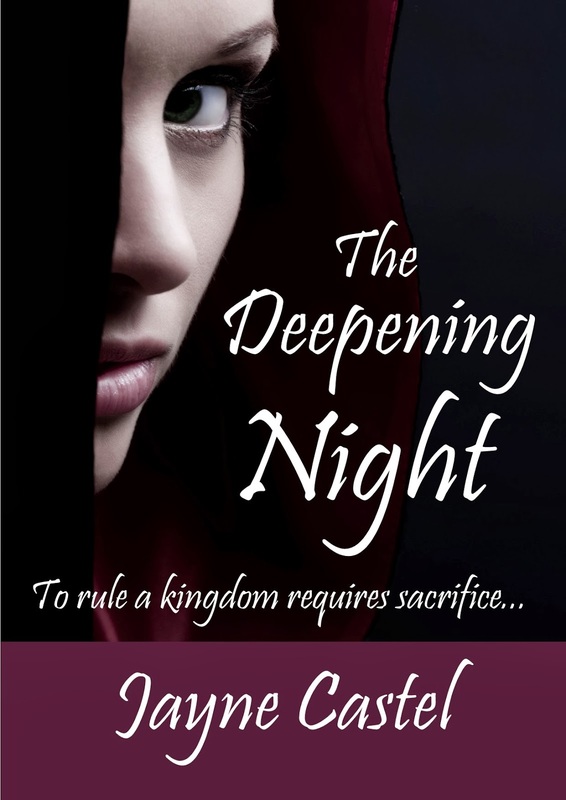 THE DEEPENING NIGHT - Goodreads giveaway!